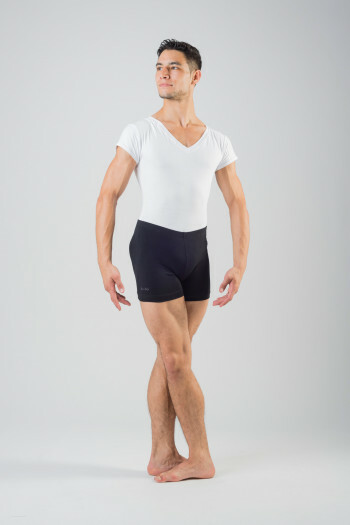 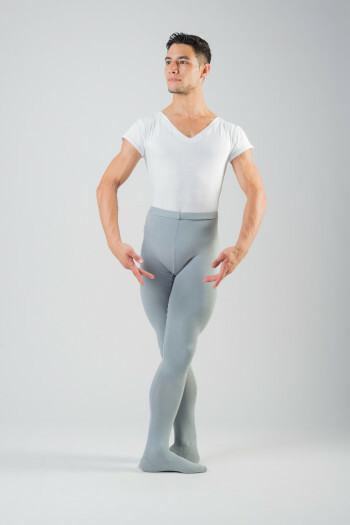 Discover the ballet men tights. 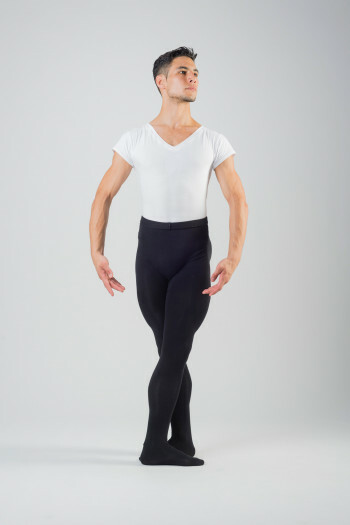 Opaque dance tights for men.Elastic waist, comfortable thanks to its fob pocket and iis microfiber fabric Mademoiselle Danse likes : the range of colours proposed. 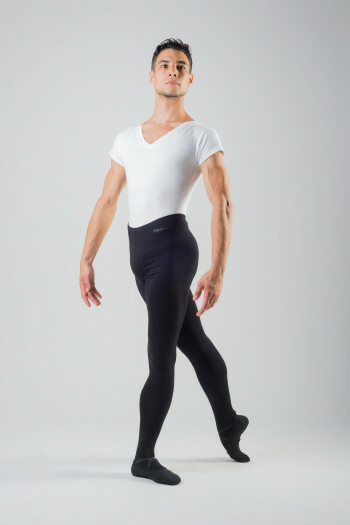 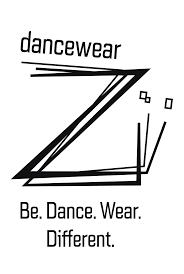 Opaque dance tights for men.Its elastic waistband, fob pocket and microfiber fabric makes it confortable. 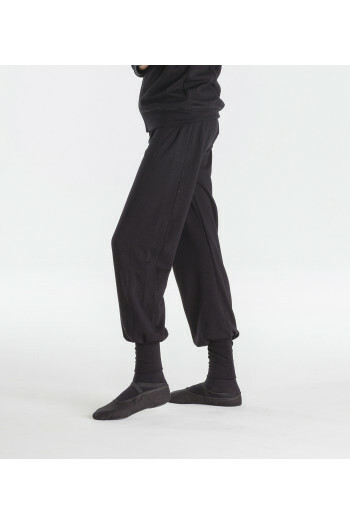 Mademoiselle Danse likes : the suggested range of colors. 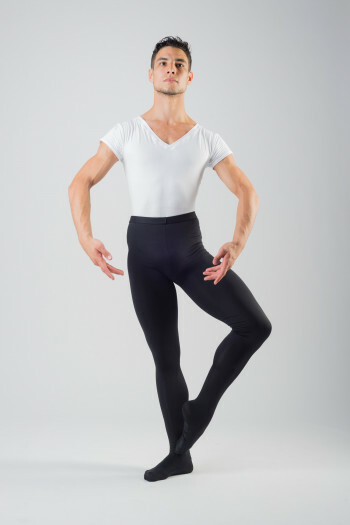 Opaque dance tights for men.Elastic waist, comfortable thanks to its fob pocket and its microfiber fabric Mademoiselle Danse likes : the range of colours proposed.